Aqua Garage Services take pride in supplying genuine car or van servicing to the public and private firms, giving an honest approach, passing on the benefit of our experience and knowledge. Is your car or van due for an interim, full or major service? Remember that an MOT won’t necessarily pick up faults on your car or components nearing end of life. Unsure if you’re due car or van servicing? 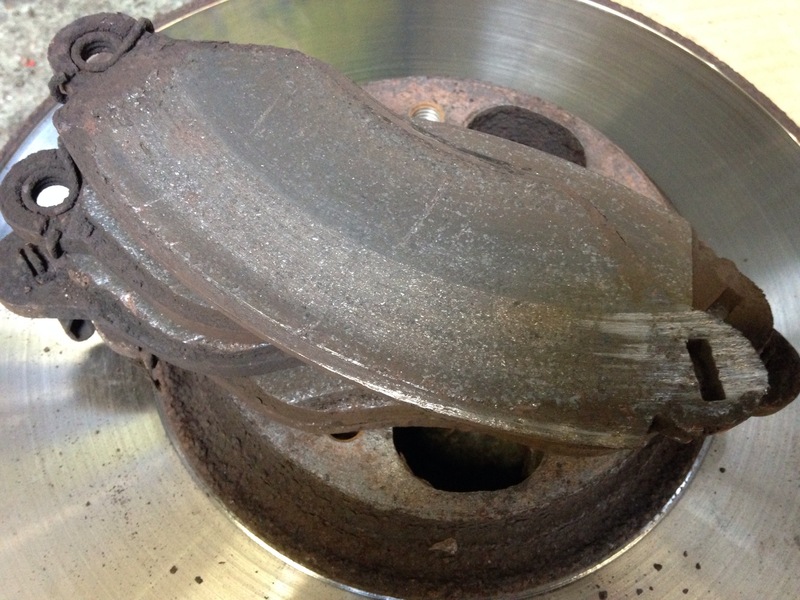 Pop into Aqua Garage Services and we’ll check when your next service is due. 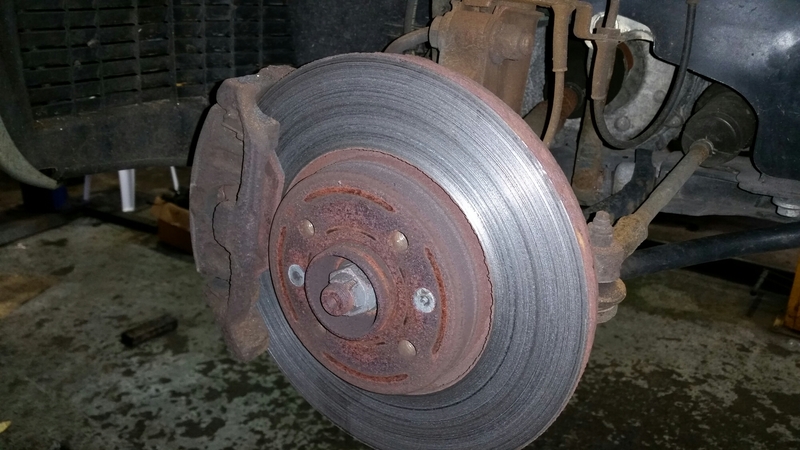 A regular service will pinpoint unsafe wear on your car, in this case excessive runout on a worn brake disc. Book your car or van servicing today. If your tyres were given an advisory at your last MOT, chances are they are illegal now or even unsafe for use. Tyres don’t necessarily cost the earth and they are certainly not worth your life, so, pop into Aqua Garage Services – we’ll check the integrity of your tyres for you. Tyres are ok? Have you inflated them recently? You can potentially save excessive tyre wear, fuel consumption and make your driving a lot easier by making sure your tyres are inflated to the correct pressure. 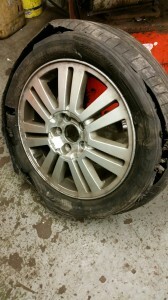 Unsure of the correct pressure for your tyres? Aqua Garage Services can arm you with this knowledge – pop in for a check.